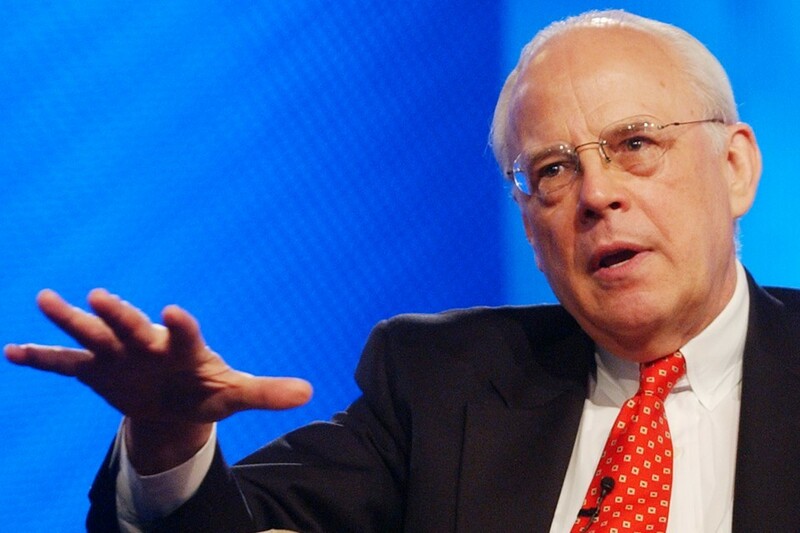 John Dean is an American Republican who served as White House Counsel during the time of President Richard Nixon. He was seated in the position from July 1970 to April 1973. 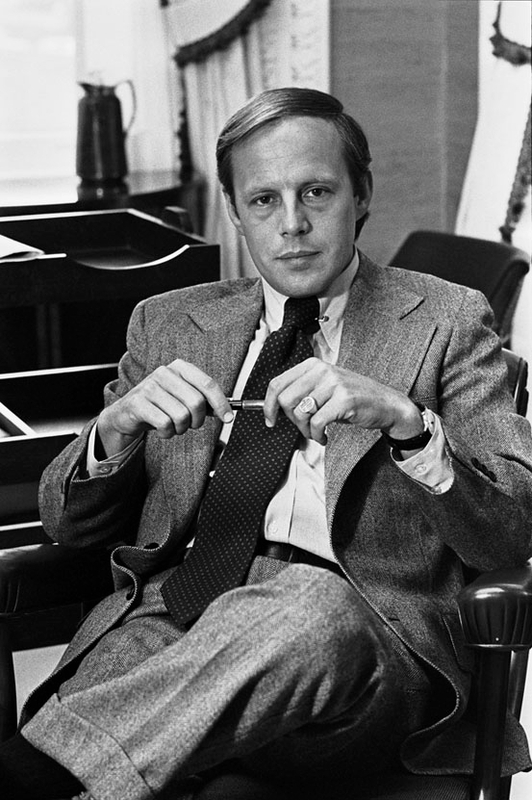 He has been involved in the Watergate Scandal and even to the actions taken that have led to the event. He was also nicknamed as the “Master Manipulator of the Cover-Up” and pleaded guilty to a single felony count. 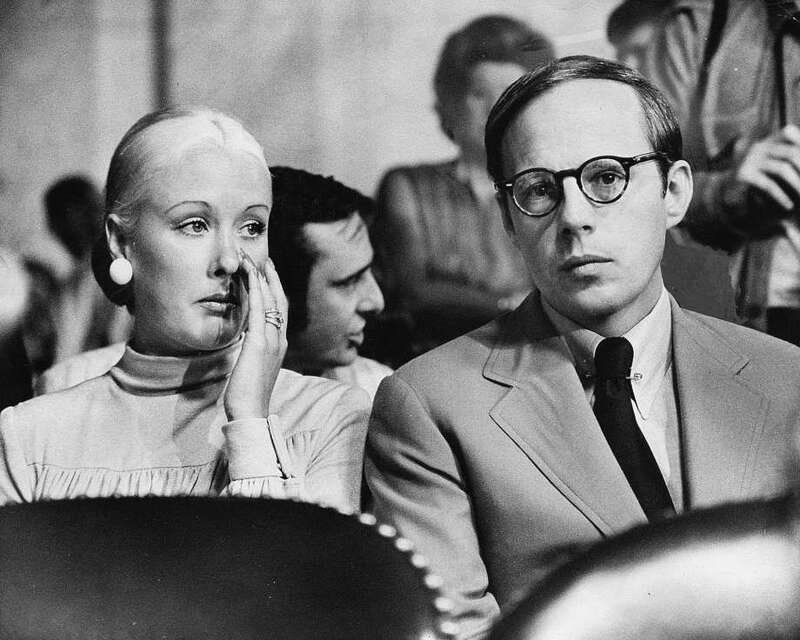 His prison time was shortened because he chose to become the key witness for the prosecution. He served his four months of jail time at Fort Holabird in Maryland in a safe house. Before his participation in politics, he was an attorney and an investment banker. He also authored books, wrote columns, and commented on contemporary politics. During the time of President George W. Bush, he departed from the Republican Party and became a registered Independent. He supported the attempts of impeachment for President Bush. John Wesley Dean III was born on October 14, 1928, in Akron, Ohio. He was raised in Marion, Ohio before moving to Flossmoor, Illinois. He had his primary education in Illinois before he attended Eber Baker High School switching to Staunton Military Academy located in Virginia later on. He then pursued his undergraduate studies a the Colgate University but later transferred to The College of Wooster where he earned his bachelor of arts degree in 1961. He stayed for a short while at American University for some graduate work in political science. In 1965, he completed his degree as a Juris Doctor at the Georgetown University Law Center. However, after he was convicted of obstruction of justice, he was disbarred and could no longer practice law. He was first married to Karla Ann Hennings on February 4, 1962. She is the daughter of United States Senator Thomas Hennings for the state of Missouri. They had one child together, a son named John Wesley Dean IV. Their relationship only lasted for seven years and completely divorced in 1970. He got married again on October 13, 1965, to Maureen (Mo) Kane. She was raised in Mar Vista, California, by her parents. Her father was a diamond setter while her mother was a factory timekeeper. She is a graduate of Notre Dame Girls Academy and was a student of Sta Monica College before she dropped out. She worked for American Airlines as a flight attendant. Maureen has already been married twice. First was a scout for the Dallas Cowboys and second was her lover from high school. The two marriages didn’t go well as the first husband never actually divorced his original wife and the second husband died in a vehicular accident. On November 13, 1970, love took a different turn for her when she met John in California. He had asked her to join him on Thanksgiving Day in the Virgin Islands two days after their first meeting. She said yes and they had started their courtship afterward with Maureen leaving California to stay in Washington. After the Watergate Scandal, they had both moved to Southern California to start anew. This was also a way for Maureen to stay close to her sick mother. John and she do not have a child.